The oil industry laggard will shed its retail outlets to refiner Marathon and focus on lucrative exploration. Hedge fund Elliott can take credit for the transformation that has allowed Hess to catch up with rivals. It’s more evidence that uppity investors can drive useful change. Refiner Marathon Petroleum said on May 22 it would buy the retail business of oil and natural gas producer Hess for about $2.87 billion. 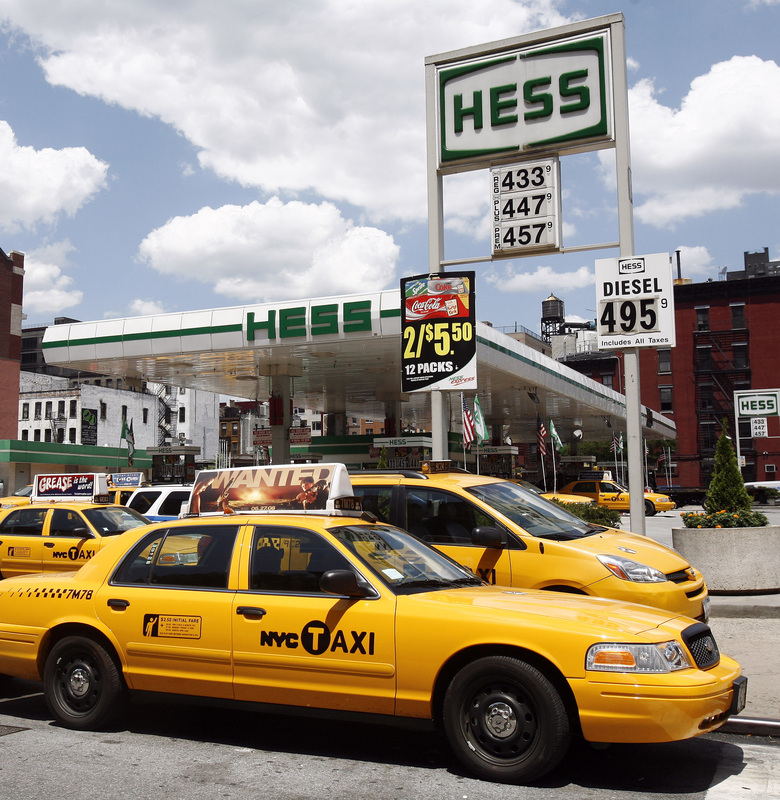 The deal includes all of Hess’ retail locations and transport operations.